We’re now hiring out cake stands! 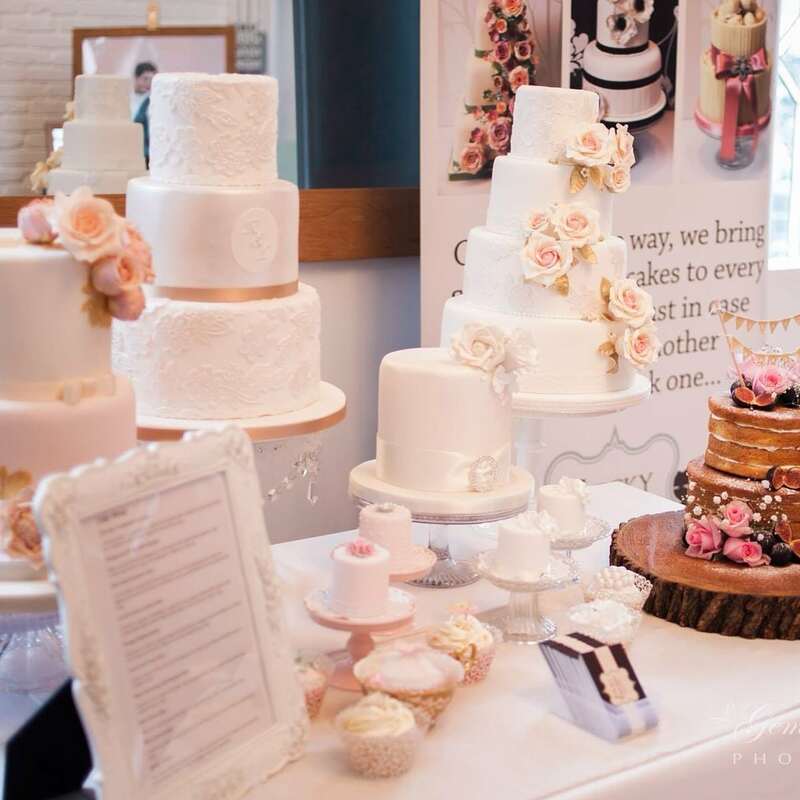 If you’re not overly fond of your venue’s stand for your wedding cake or you’ve decided on having a cupcake tower for instance, we’ve now a great selection of cake stands for hire. From glass pedestal stands, American milk glass stands (in a range of colours), Vintage/shabby chic, contemporary round or square stands and multi-tier acetate cupcake stands, there’s a huge choice. Keep an eye out for an update and pictures on the website.